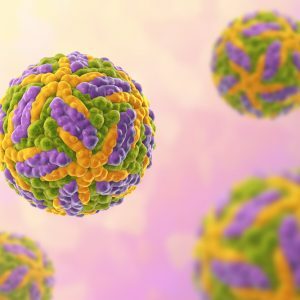 According to the World Health Organization, there are 47 countries in Africa and Central & South America that are either endemic for, or have regions that are endemic for yellow fever. A 2013 study estimated the burden of yellow fever was 84 000–170 000 severe cases and 29 000–60 000 deaths. 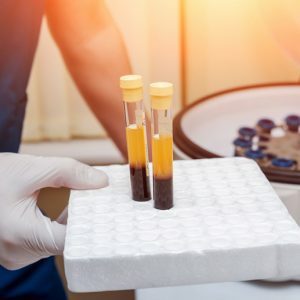 The Native Antigen Company offers a range of recombinant Yellow Fever virus antigens, highly specific monoclonal antibodies and donor sera from vaccine recipients to support research into YFV infection and assay development. Yellow fever is an acute haemorrhagic disease caused by the Yellow Fever virus (YFV), a member of the Flaviviridae family of viruses. Clinical symptoms of the disease include fever, muscle pain, nausea and vomiting. In a small percentage of patients, the liver and kidneys are affected leading to jaundice, and in some cases death. In the sylvatic cycle, the virus is transmitted to non-human primates via mosquitoes of the Haemagogus and Sabethes genera. Whereas the Aedes aegypti mosquito is responsible for the transmission of YFV to humans in urban areas. Yellow fever virus is endemic in tropical areas of Africa and Central/South America where the vector is widespread. In the late 1930’s a safe and effective, attenuated vaccine was developed against the YFV, which confers long-term immunity. Since its introduction, the vaccine has been used successfully to immunize individuals in areas where YFV is endemic. However, vaccination coverage is sparse and lack of immunity continues to contribute to widespread outreaks. Diagnosis of yellow fever is complicated by the fact that early symptoms of the infection can be confused with other haemorrhagic diseases including Dengue, Ebola and Zika. 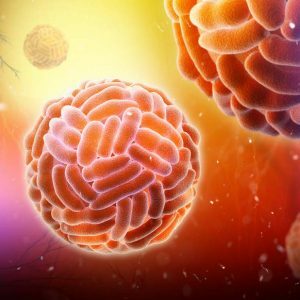 Differential diagnosis is therefore an important consideration in areas where other flaviviruses such as Dengue and Zika co-circulate. Using our proprietary mammalian cell expression system, we have generated highly pure YFV NS1 protein in its hexameric conformation, with native glycosylation and folding. Our yellow fever NS1 proteins are ideal for use as controls and standards in ELISA, LFD and related tests for measuring patient NS1 in early infection. Our Yellow Fever virus antigen is an excellent target for developing serological assays. 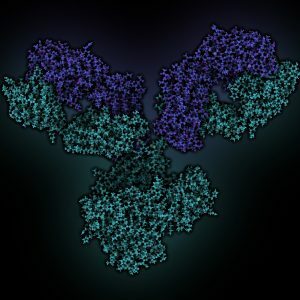 Using our recombinant YFV NS1 proteins, we have raised a panel of antibodies to NS1, all of which are highly specific and show no cross-reactivity with other flaviviral NS1 proteins, including Dengue, Zika, West Nile and Japanese Encephalitis viral proteins. 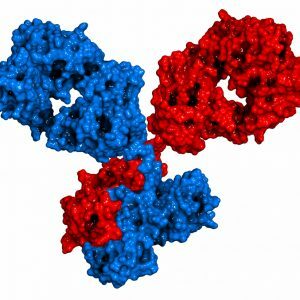 These antibodies are ideal for the development of immunoassays to measure the level of YFV NS1 proteins.